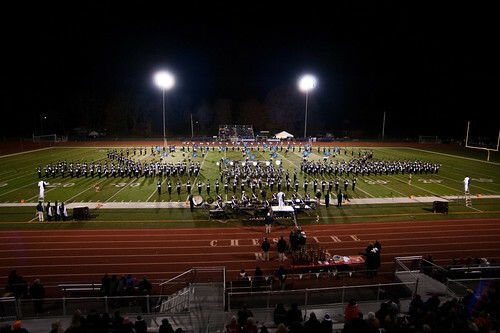 The UConn Marching Band will host an open house for new members on Saturday, July 13th. New members will get an inside look at being a part of The Pride of Connecticut! The day will begin with an informational meeting. Throughout the day, we will begin to teach the basics of our marching style and play through some music for the upcoming season. Although attendance is not mandatory, it is strongly encouraged to offer new members a head start. Parents and family members are welcome to attend. On June 8, June 29, and August 3, the UCMB will be holding a camp for drumline, front ensemble, color guard, and leadership training. New members of all sections and returning wind players are invited and encouraged to attend! If you are interested, please email ucmb.leadership@gmail.com for more information. We look forward to seeing you soon! Parents are welcome and encouraged to stay.